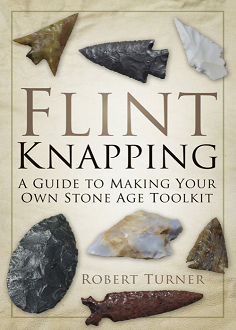 This is a day of flint study for the field archaeologist or flint tool enthusiast who wishes to go beyond introductory knapping and identification, and gain a deeper understanding of the flints that they excavate. This advanced study day, with flint authority Bob Turner, begins with an evaluation of flint – its morphology and characteristics as a technology. That is followed with an in depth evaluation of the flint tools and debitage from the Final Upper Palaeolithic, Mesolithic, Neolithic and Bronze Age. The objective of the workshop is to provide a clear insight into the manufacturing techniques of the flint finds from British archaeological sites.